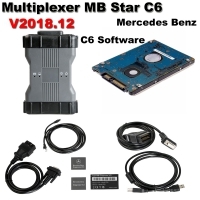 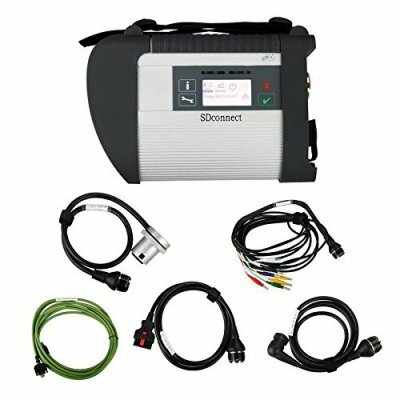 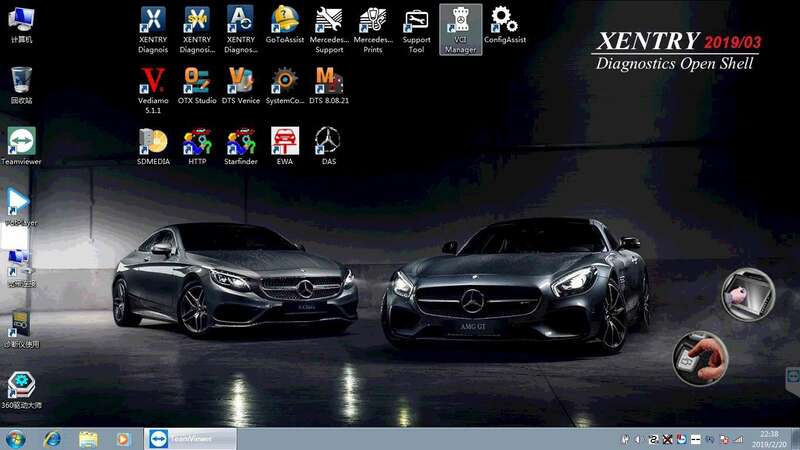 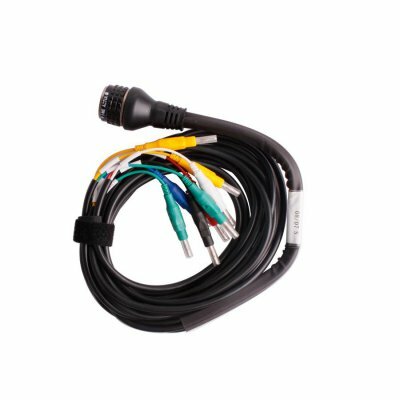 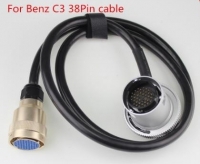 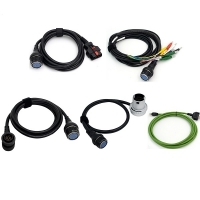 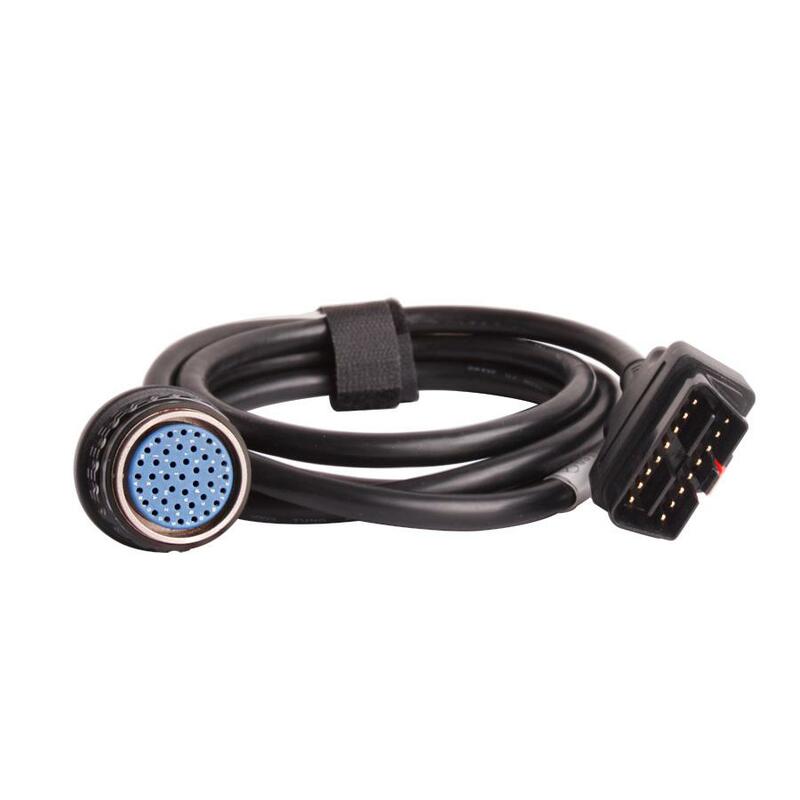 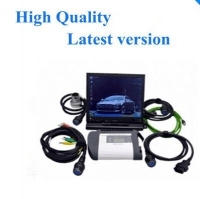 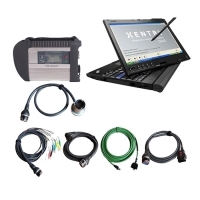 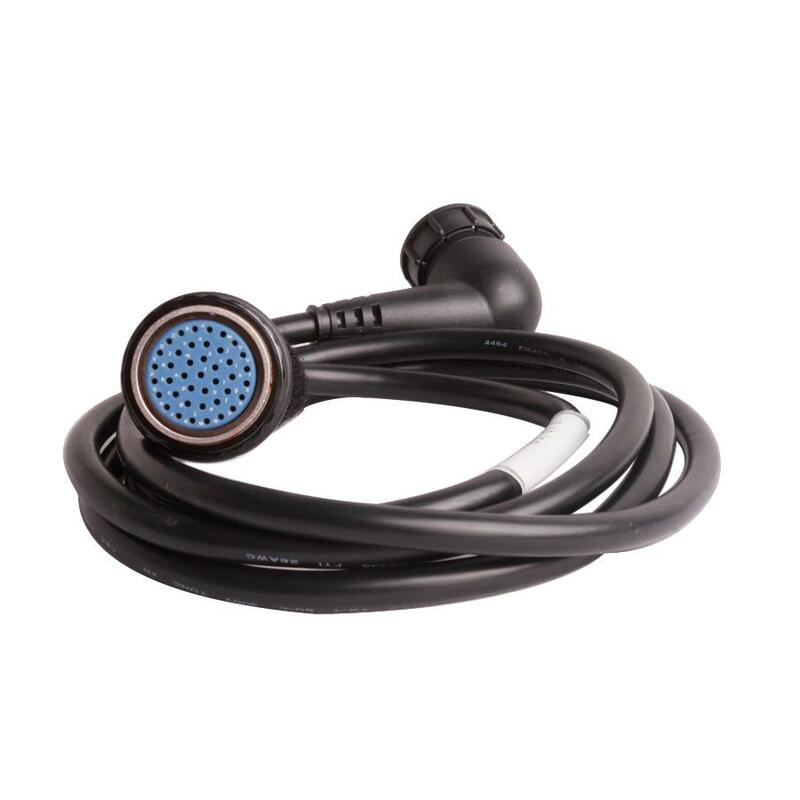 MB SD Connect C4 Multiplexer is MB multiplexer C4 Mercedes benz diagnostic Tool. 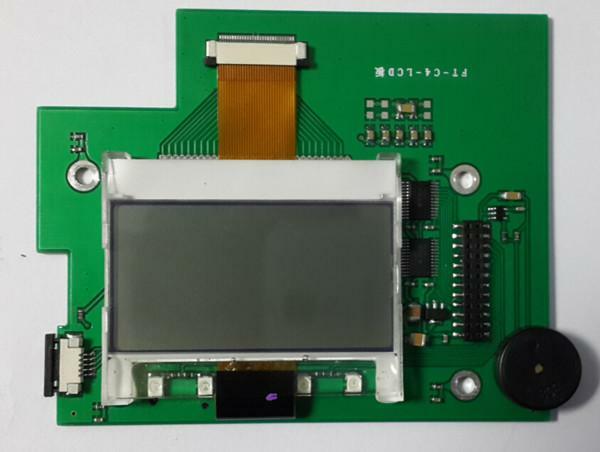 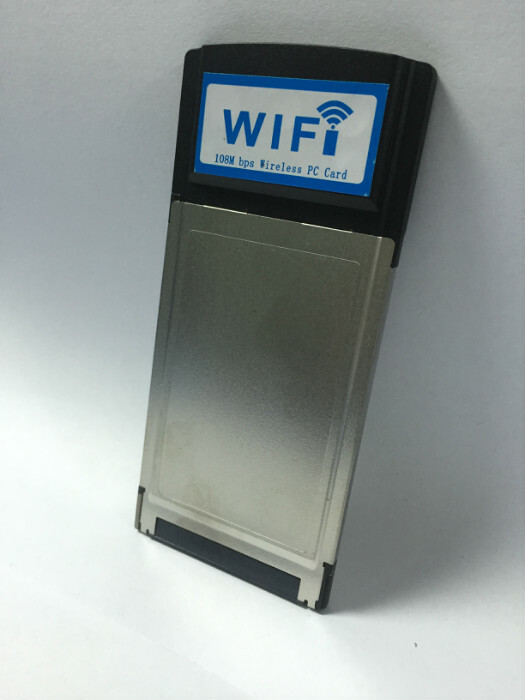 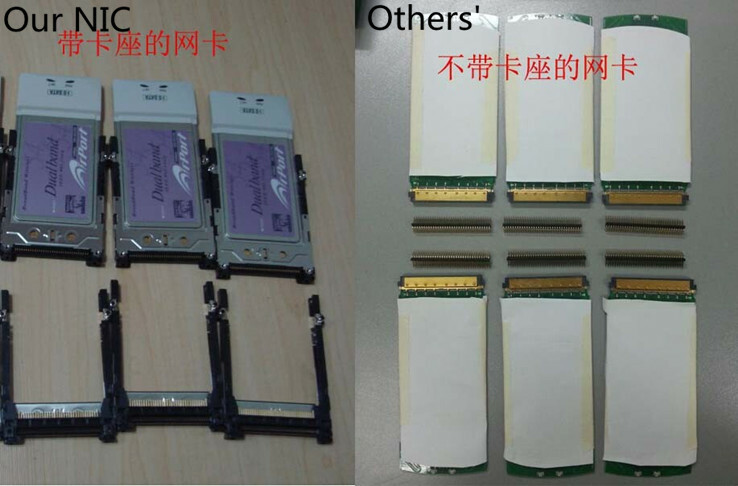 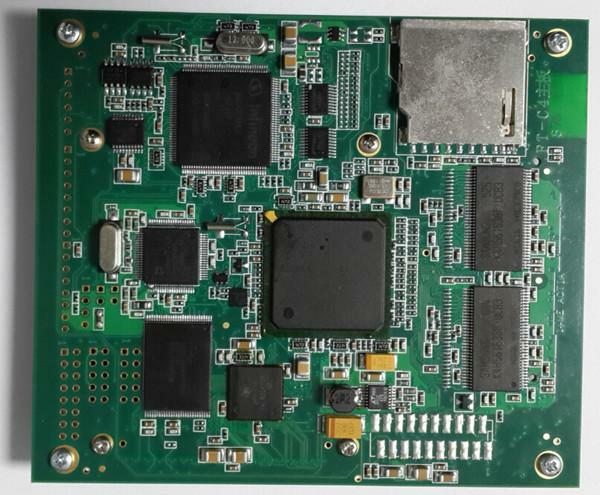 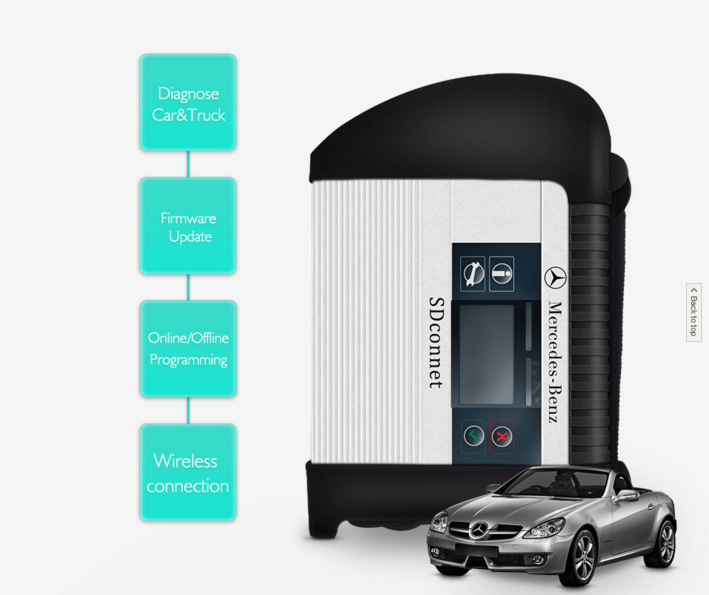 Wifi/Wireless Mercedes Star Diagnosis MB SD Compact 4 Mux support UDS chip. 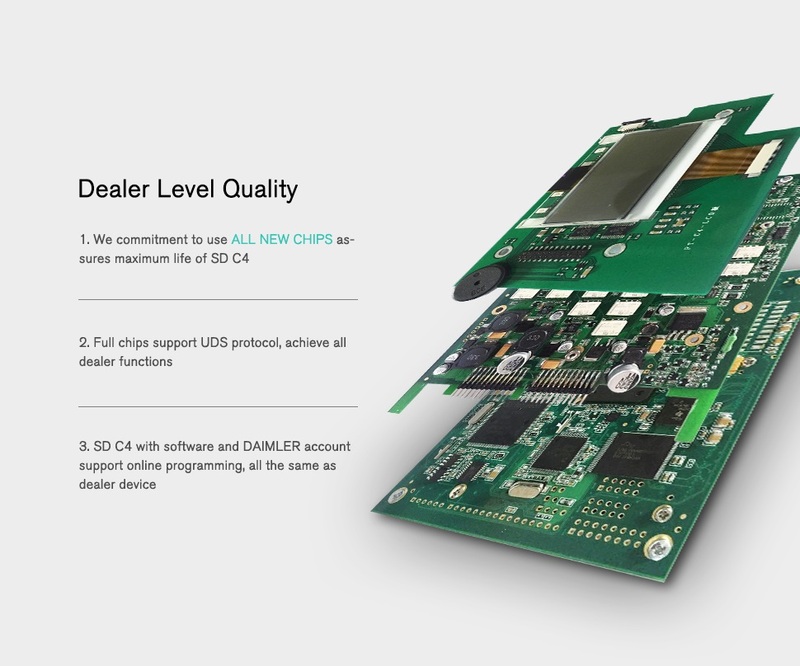 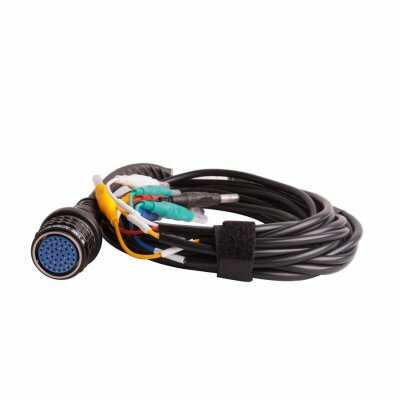 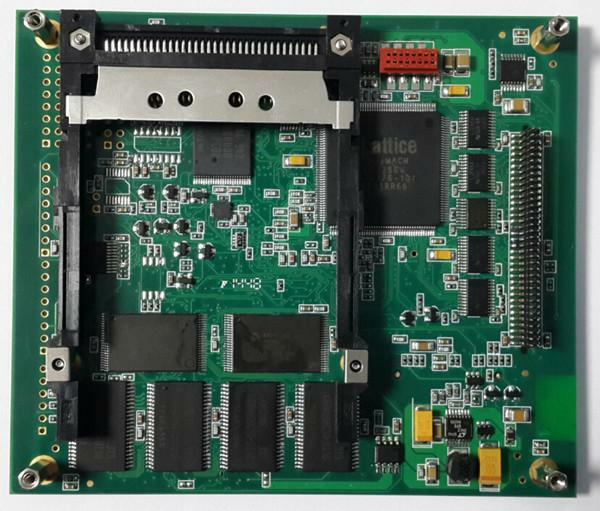 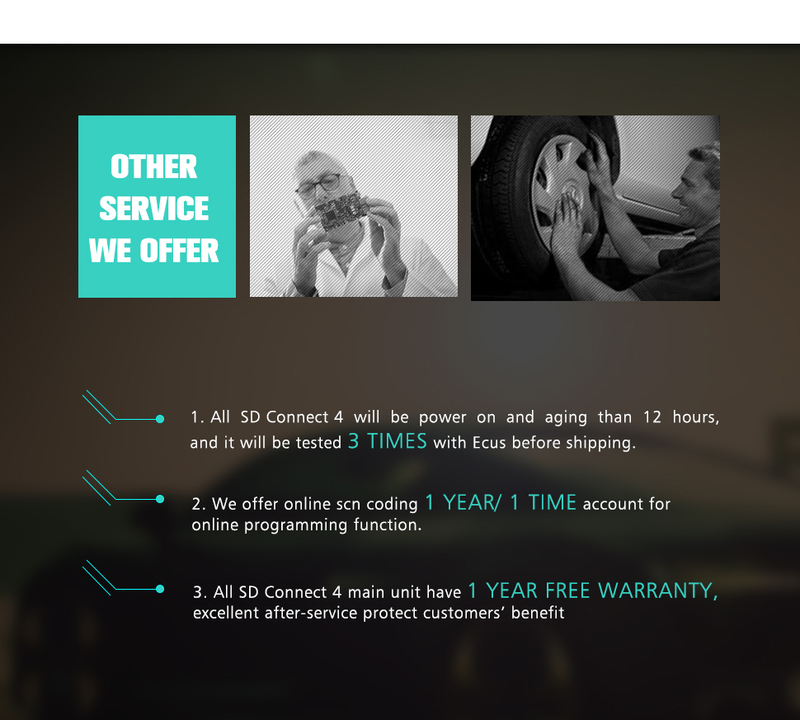 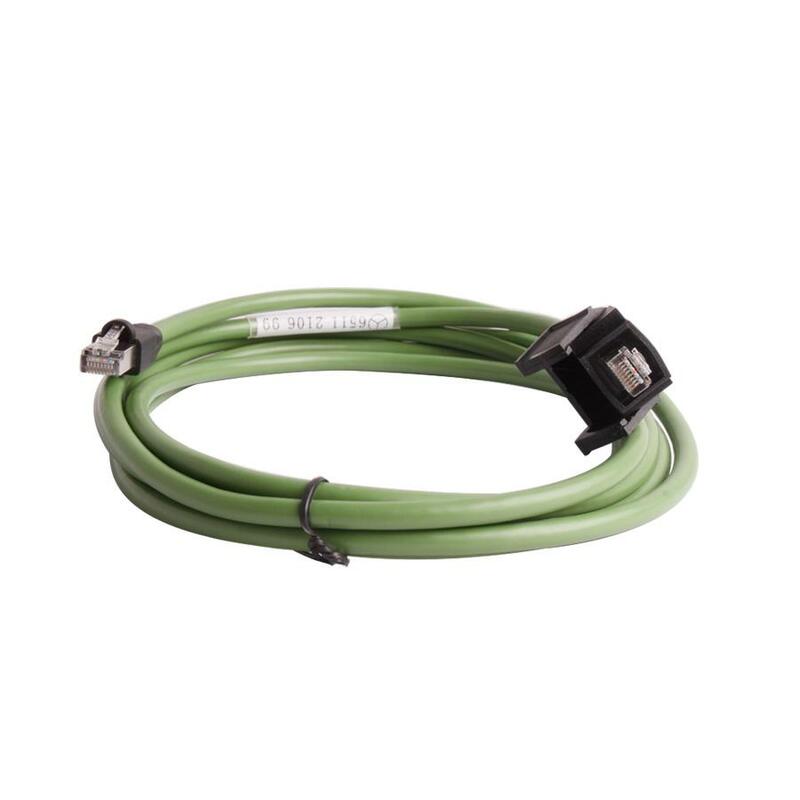 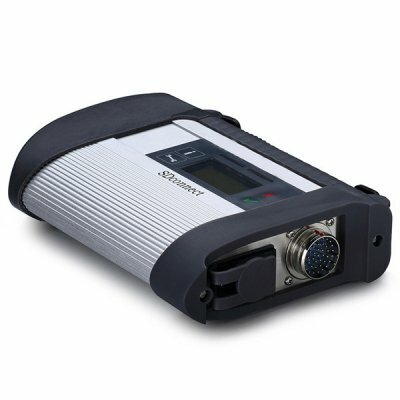 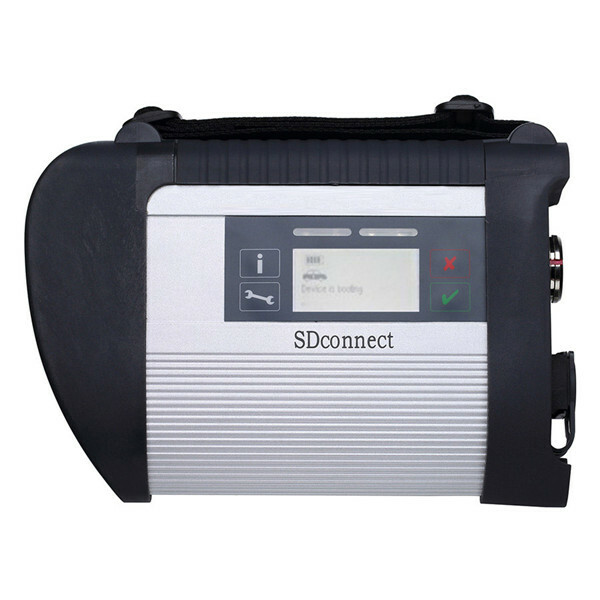 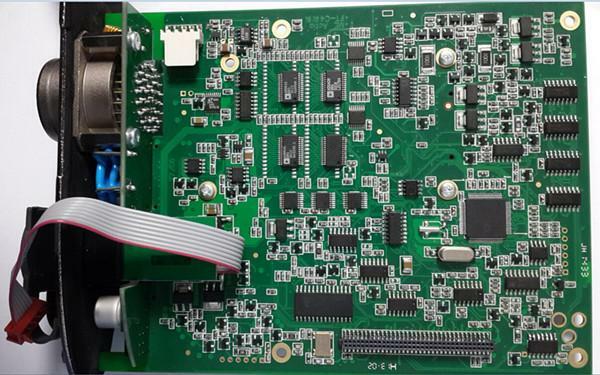 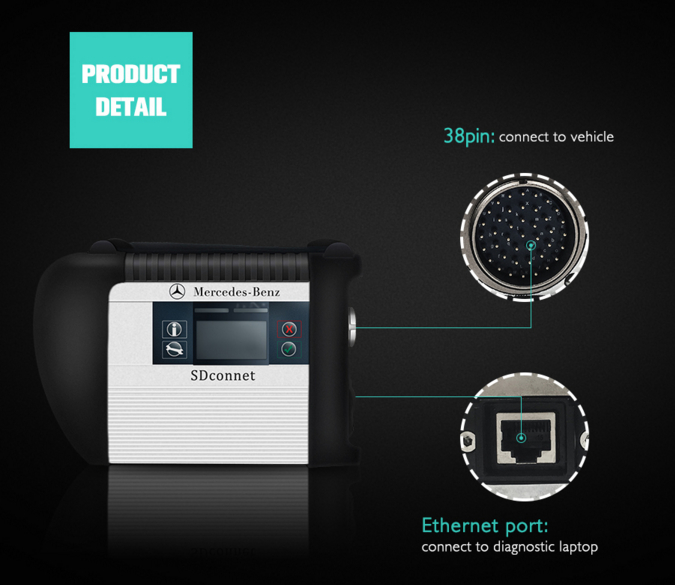 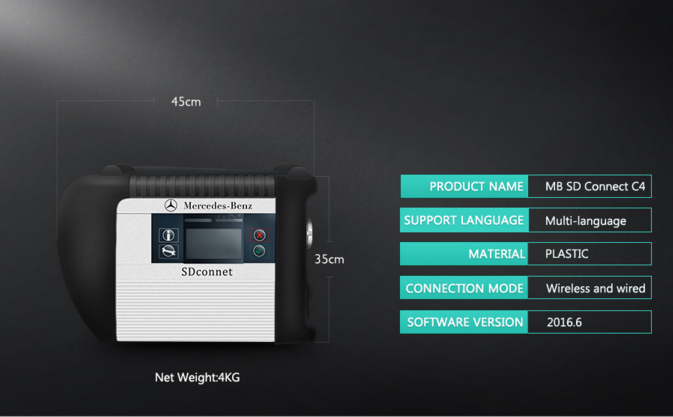 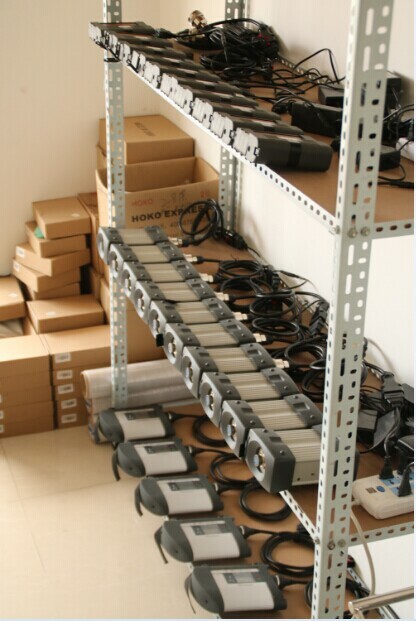 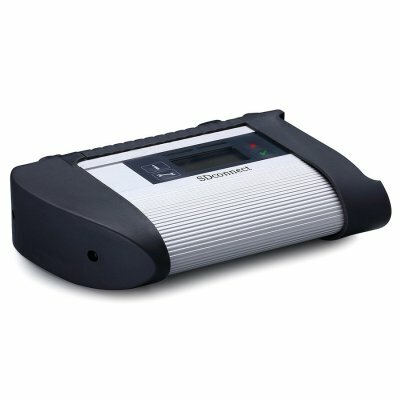 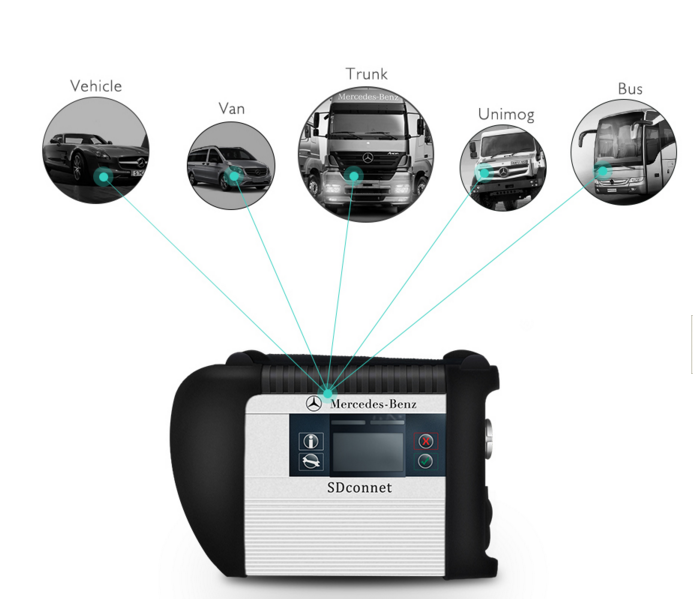 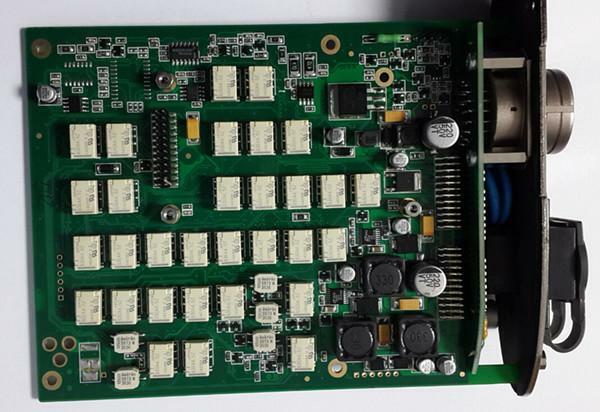 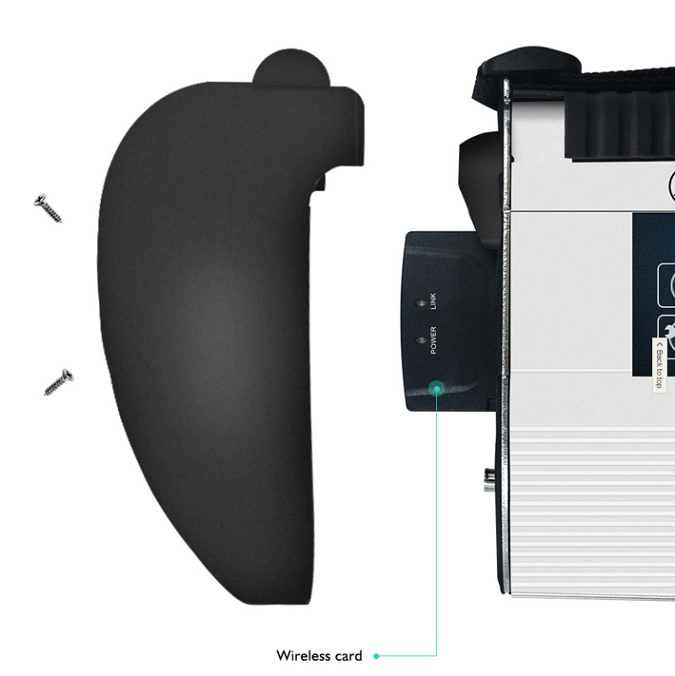 MB SD Connect C4 Multiplexer will be power on and aging than 12 hours, and it will be tested 3 times with Ecus before shipping. 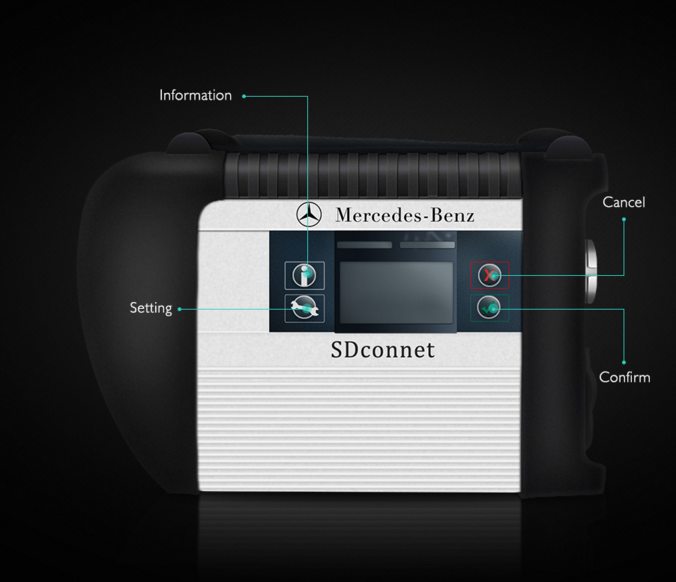 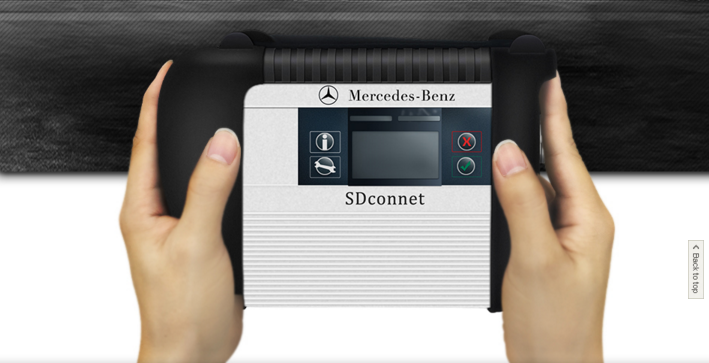 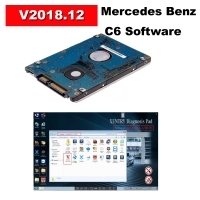 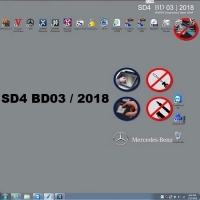 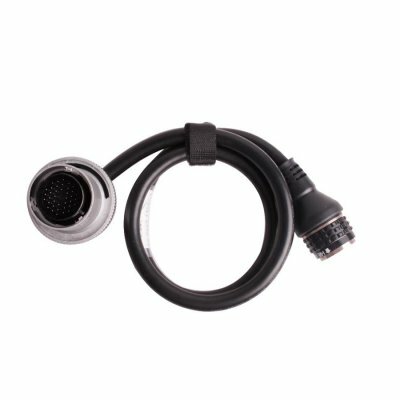 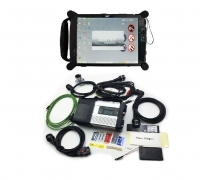 Note: This mb sd connect c4 is OBD2top.com Quality A Mercedes sd c4 scanner hardware without software hdd, thanks.